Spirit Builders are the indigenous peoples restoring their shattered communities in Canada in cooperation with Frontiers Foundation. 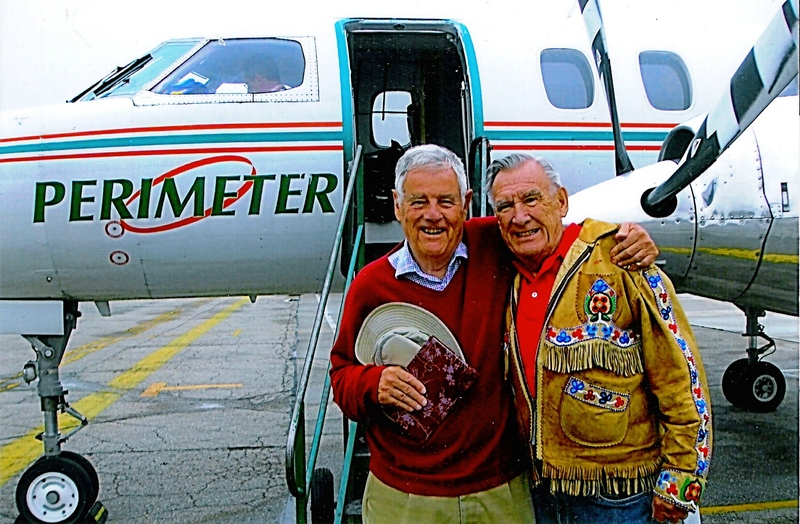 Starting in 1954, the passionate, inventive Charles Catto began rejuvenating the friendship that originally united the indigenous people of Turtle Island (North America) with the European fur-traders. 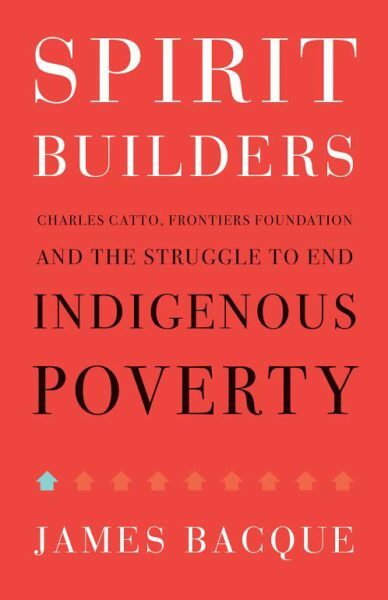 His Frontiers Foundation, a volunteer and co-operative movement built over 2,000 houses, community buildings and schools as it helped to solve Canada’s “White Problem.” Together with a Canadian Cree leader and a postwar German refugee, the Foundation invented the way for government to build 120,000 safe, warm and affordable houses. The people who had been dying of disease and of water deliberately poisoned for profit by paper companies were helped by international and indigenous volunteers to help themselves to health. Mining companies, lumber companies, railways, governments and fisheries have all stolen First Nations’ land and resources by dishonouring the Crown treaties supposed to protect them. Bankrupted in 2016 by the indifference of governments, churches and rich corporations, Frontiers Foundation, in part, survives now as a branch inside CUSO, and as a happy memory inside this book. 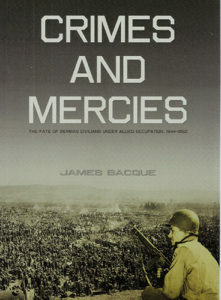 During many years of research, James Bacque visited the sites of projects in Ontario, Quebec, Manitoba and B.C. Former volunteers and band members were generous with their stories and pictures. Charles Catto’s two unpublished memoirs provided fascinating insights, details and humour. The text is illustrated in black and white with maps and photographs and thirty-two pages of colour photographs. Spirit Builders is published by Rocky Mountain Books of Victoria B.C.